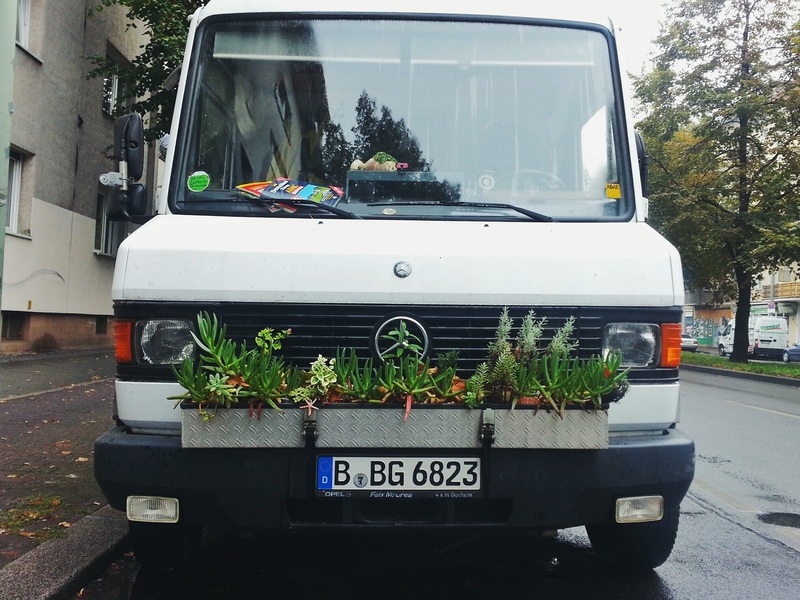 One of the things I love about Berlin is the city’s penchant for the out-of-the-ordinary. When it comes to movies, for example, going to the overpriced, over-air conditioned megaplex is the least popular option. Not only are there plenty of small, independent neighbourhood Kinos that have somehow managed to survive (Kastanienallee’s Lichtblick Kino and Friedrichshain’s Tilsiter Lichtspiele are two of my favourites) but in the summer months especially, temporary, outdoor Kinos pop up all over the place, with locations ranging from the obvious (i.e. 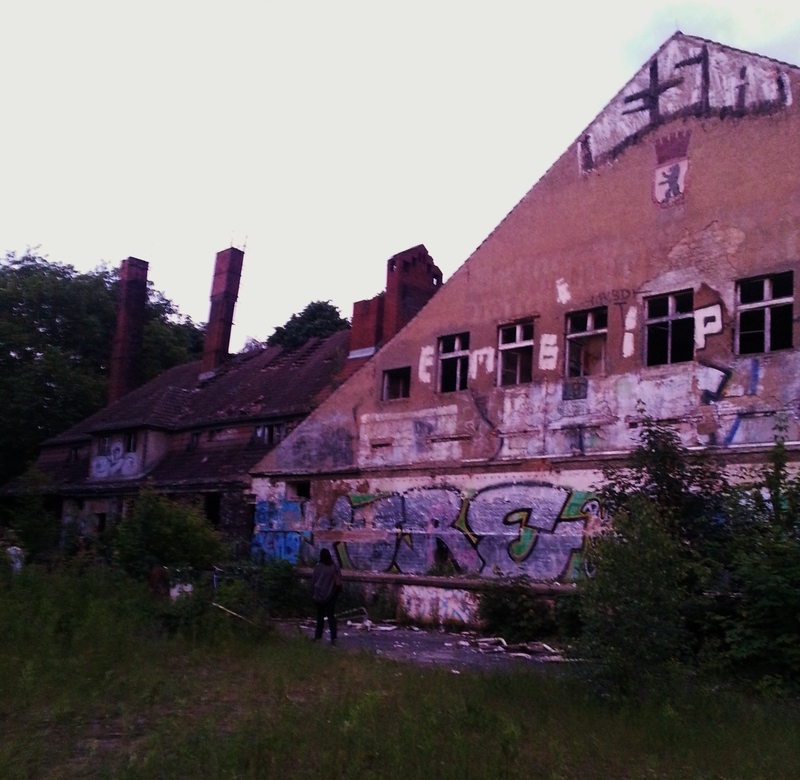 parks) to the off-the-beaten-track (derelict buildings in the middle of nowhere). Never mind that even in the deepest dog days of July or August, Berlin summer nights can still be chilly enough to make a blanket a Freiluftkino necessity. But it’s summer, damnit, and Berliners will doggedly shiver their way through a movie if it means being outside in the fresh air. A recent Hit and Run Kino location. You’d never suspect there were 200+ movie-goers inside. Anyway, everyone knows about the usual Freiluftkino suspects (all the well-known ones are listed here). 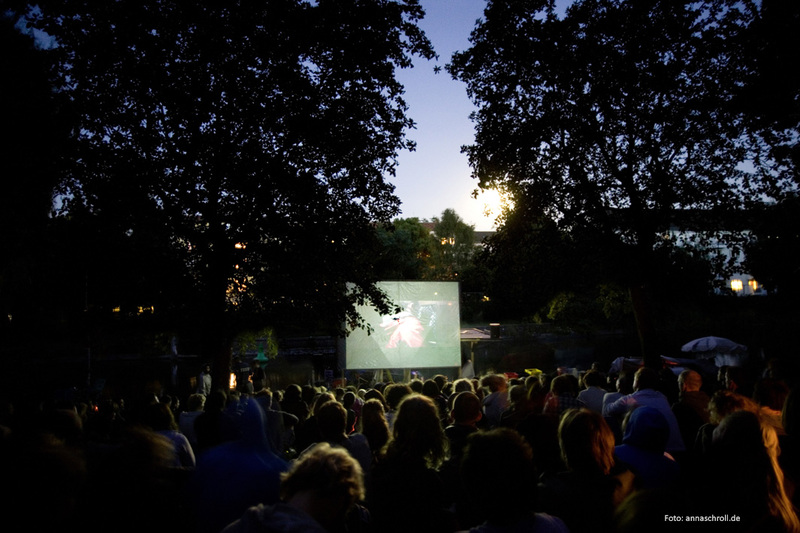 Berlin even has its very own drive-in, a.k.a. Das Autokino, which I’m tempted to try out though I suspect its over-the-top retro American theme might end up more cheesy than cute. 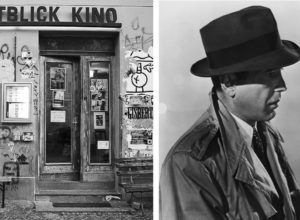 A very cool, very “Berlin” happening is one I wrote about a couple years ago in sugarhigh, the very adventurous and definitely illegal Hit and Run Kino. Illegal to the extent that they occasionally get busted by the police. The organizers scout out some truly fantastic locations (the ruins of a factory where WWII forced labourers were kept, for example, or an abandoned mental hospital) and squat it for the night to screen a film that thematically suits the location. A few days beforehand, an email is sent out with top-secret instructions on finding the site, which usually means riding to some far-off S-Bahn or tram station and following chalk arrows into some industrial ruins. Thrilling stuff. There’s also the Floßkino (raft kino), what I think is Berlin’s only floating Kino (how many can there be?!). 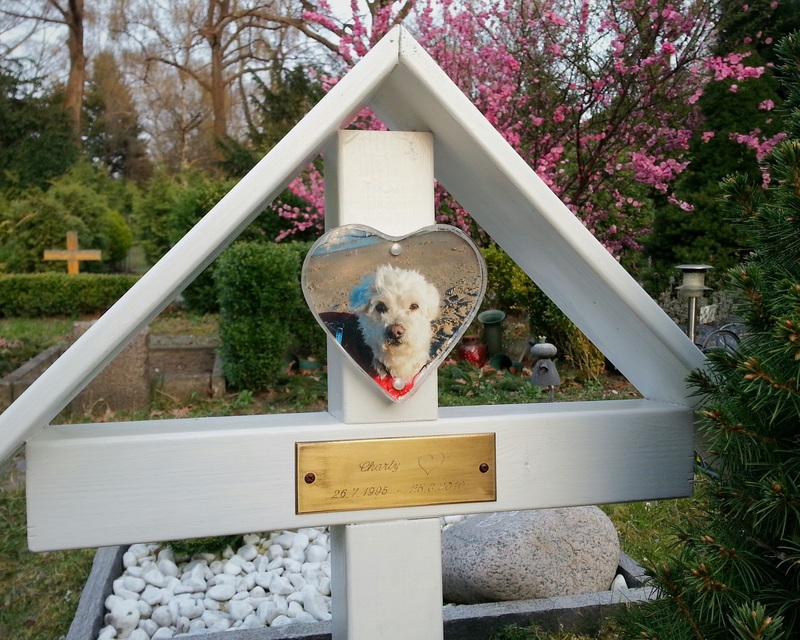 Organized by the Bootschaft e.V. 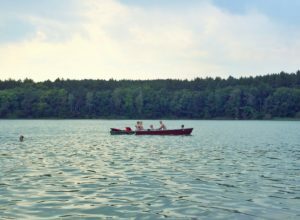 organization during the summer months, the Floßkino is a raft-mounted screen that bobs along in the water while the audience gathers ’round on shore. 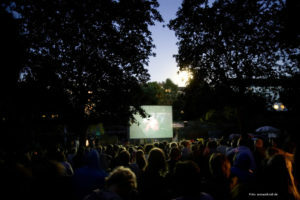 Screenings are held at a lovely bucolic location on the Landwehrkanal, the junction at the bottom of Görlitzer Park where Kreuzberg, Treptow, and Neukölln meet.